This beautifully embroidered bag is suitable for all those women who go out and work in several fields. This square shaped bag has a thin Read More..handle making it easy o carry. 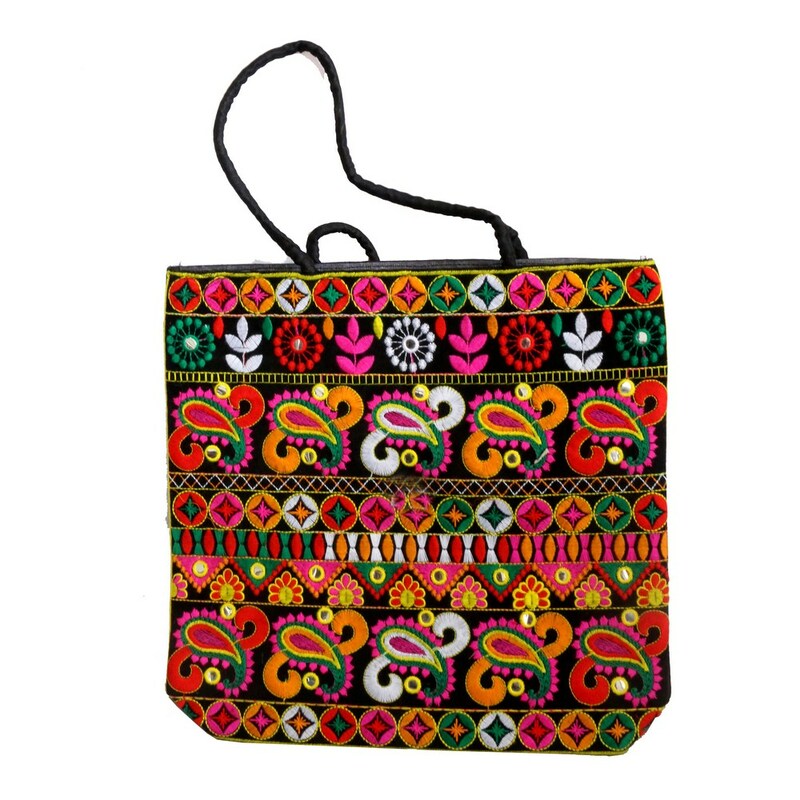 With great embroidery work, this handcrafted cotton bag is ideal for all purpose. It has beautiful and dense floral patterns sculpted all over. Show Less..